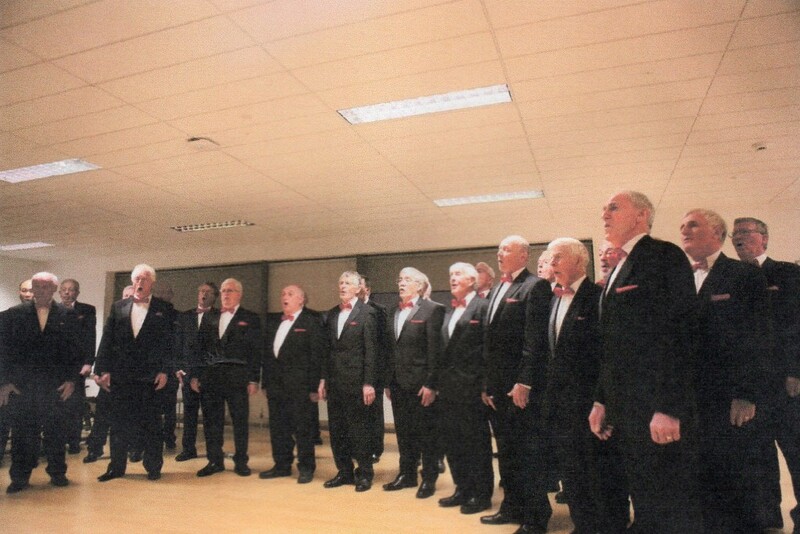 The Ballinteer Male Voice Choir, based in South Dublin, was founded in 1994. 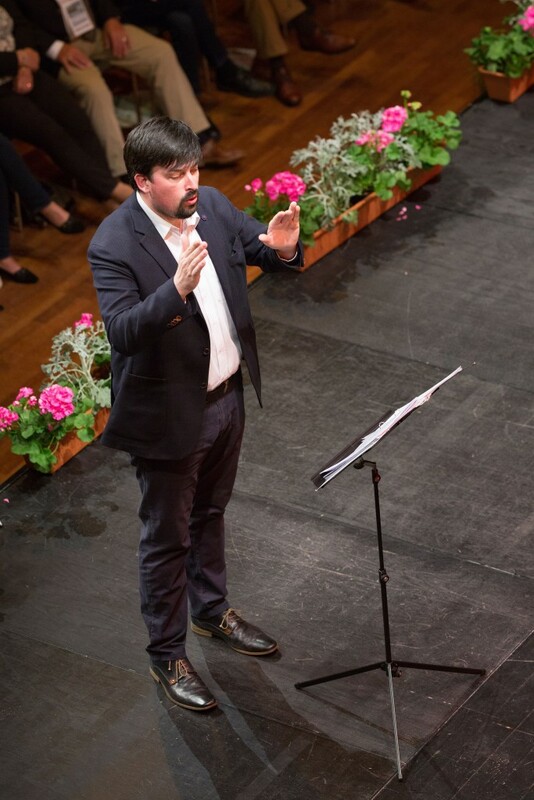 The choir comprises four groups of singers arranged in two tenor sections with a Baritone and Bass line. We sing a wide variety of songs catering for all tastes. 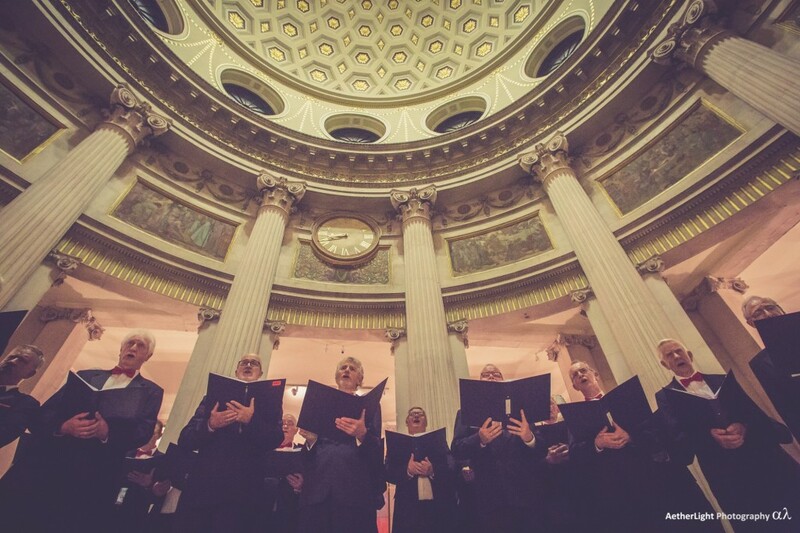 Each number is specially selected and arranged by the choir's musical director, Mr. Thomas Kehoe. 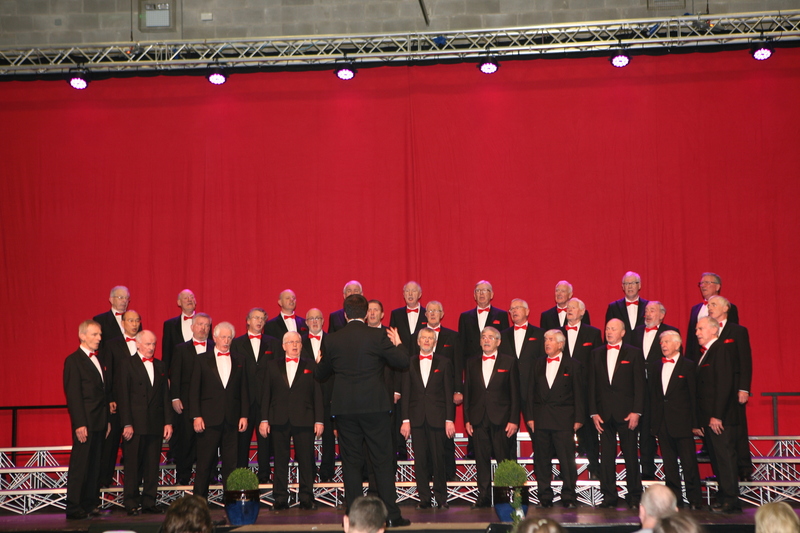 The Ballinteer Male Voice Choir performs at concerts and festivals throughout Ireland and abroad. We regularly host an International Male Voice Choir Festival featuring choirs from France and Italy as well as Ireland. 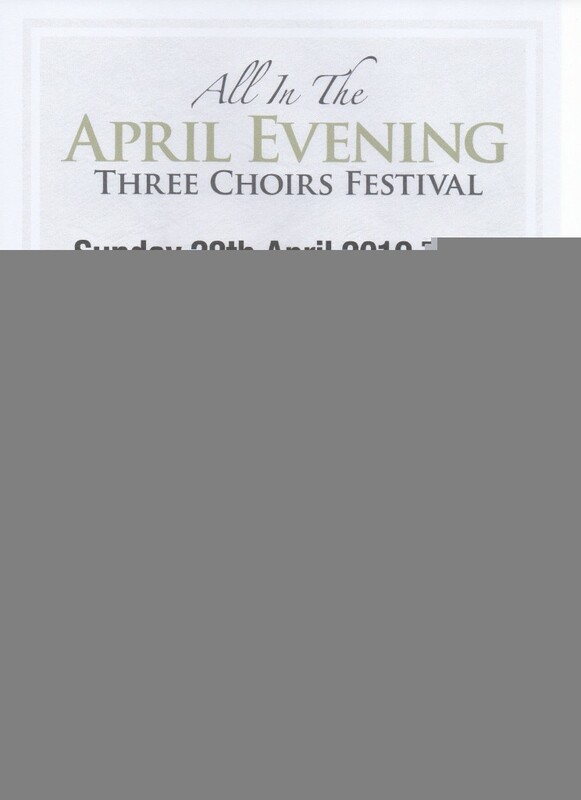 The choir can be booked by sending an email to Thomas Kehoe at info@bmvc.ie. 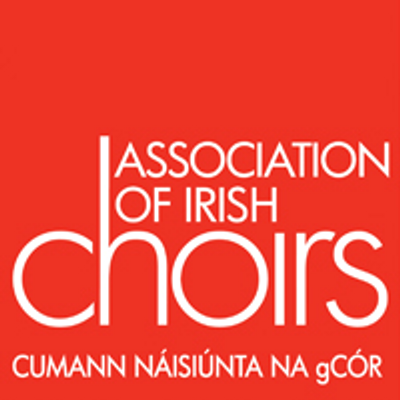 We rehearse every Thursday from 7.45pm to 9.45pm in Ballinteer Community School. We welcome new members. 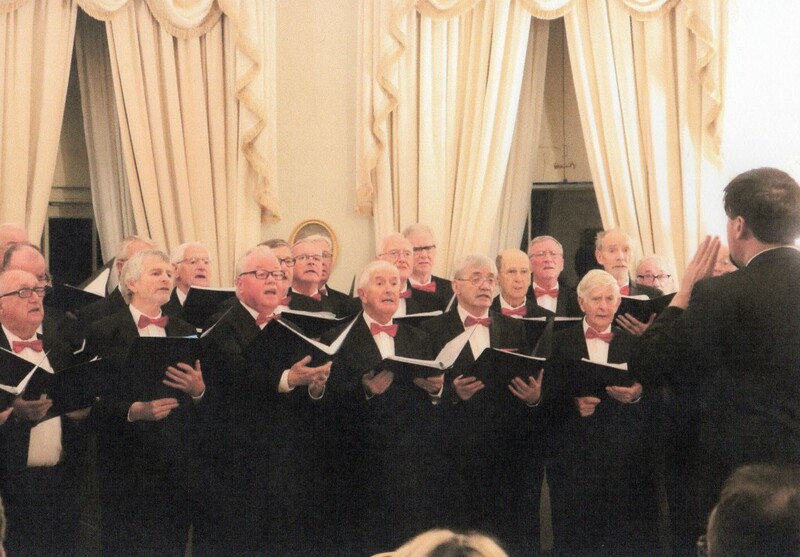 If you enjoy singing and being part of a sociable like-minded group, then look no further. Send an email to Thom at info@bmvc.ie. You can also fill in the application form on our "Contact Us"page. 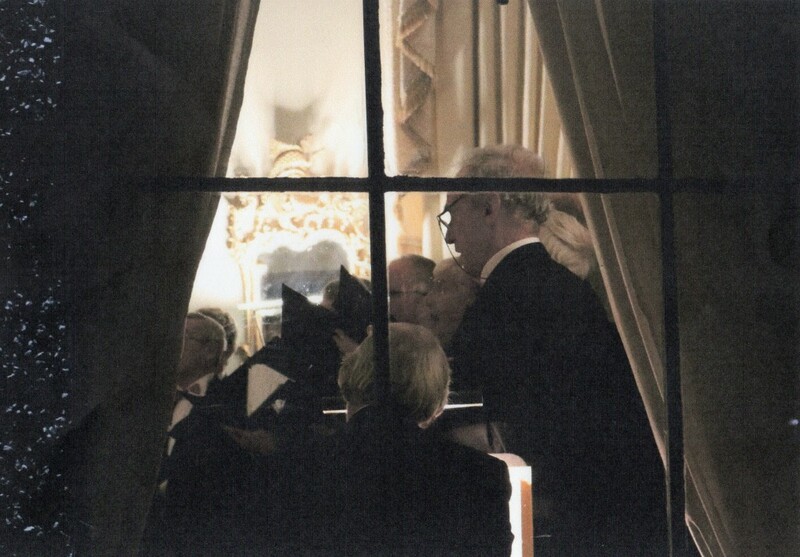 You will then be invited to come along to three rehearsals where you will be able to listen, observe and join in. After that you may be asked to audition on a one to one basis with our Musical Director. By then you will have a good indication if our choir is for you. 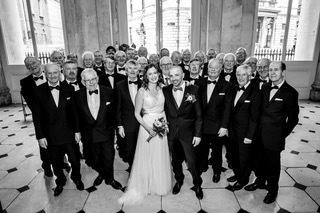 Our standard repertoire is varied and is suitable for all musical tastes. We can also personalise our performances for weddings etc.